A balm packed with vitamins, nutrients and omegas that richly nourish and moisturise the entire body from head to toe. 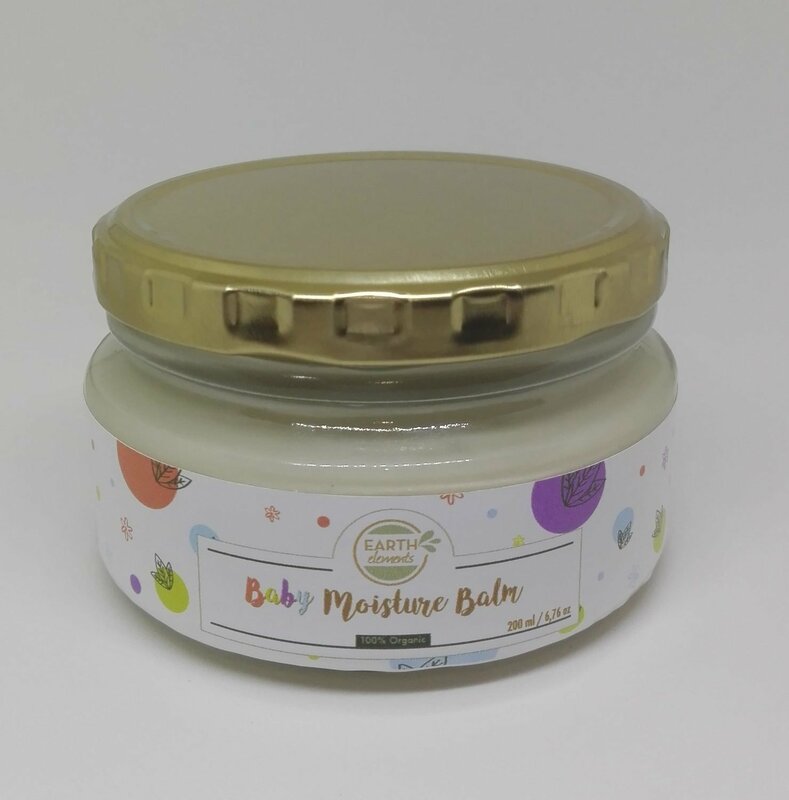 This silky balm melts onto your baby's skin and can be used as a bum barrier - just add a small amount of zinc and make a bum cream. This love-in-a-jar fusion is blended with unrefined Shea Butter and Coconut Oil. A match made in heaven and gentle enough for daily application. Rub a small amount between your hands until it softens and then gently massage the body or affected areas. Soothes nappy rash, skin rashes and is beneficial to sensitive skin. Can be used to moisturise and soothe a dry and itchy scalp.